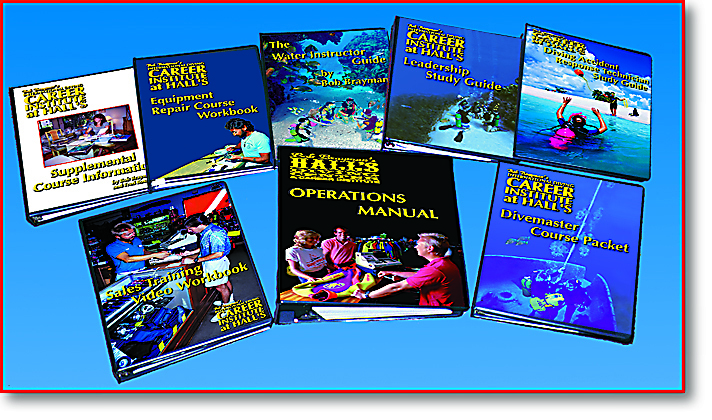 Designed for professionals by professionals, the Career Institute’s Divemaster – DiveCon-Boatmaster and Diving Accident Response Technician (DART) training are proven quality programs. Universally recognized, these programs easily train you in the REAL world of professional rescue and supervision techniques. 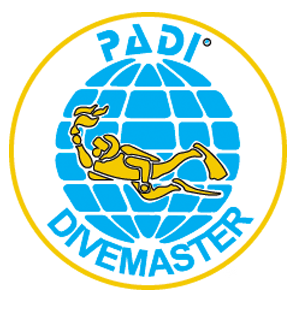 PROFESSIONAL DIVEMASTERING is guiding divers, subtly enforcing safety, making sure divers have fun, and reacting properly in an emergency. With Hall’s exclusive training program you receive REAL insider methods and information based on Hall’s everyday divemastering experience. 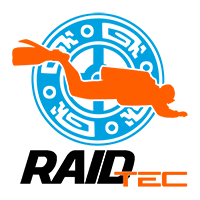 You use Hall’s exclusive copyrighted materials and study guides to help make your learning fun and simple. During our Divemaster-Boatmaster-DART program, you hear lectures on medical aspects, equipment, diving physics, decompression and environment. You practice oral open water presentations for boat preps at the dock and at the site. Your dive skills are honed to an advanced level of diving proficiency. Underwater mapping, advanced navigation, onshore and in-water dive supervision are just some of the areas you will experience firsthand. You get to guide deep wreck dives, night dives, and both shallow and deep reef dives. Your swimming, skin and scuba diving skills are tested, tuned and reevaluated to ensure your peak performance in the water. 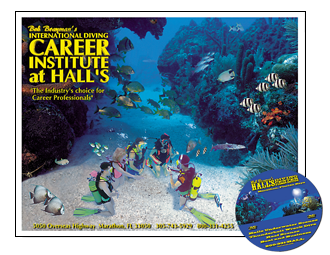 Special agility skills at the Career Institute at Hall’s increase your comfort level and allow you to demonstrate confidence in the water environment. BOATMASTER is a Divemaster with plenty of boat experience. 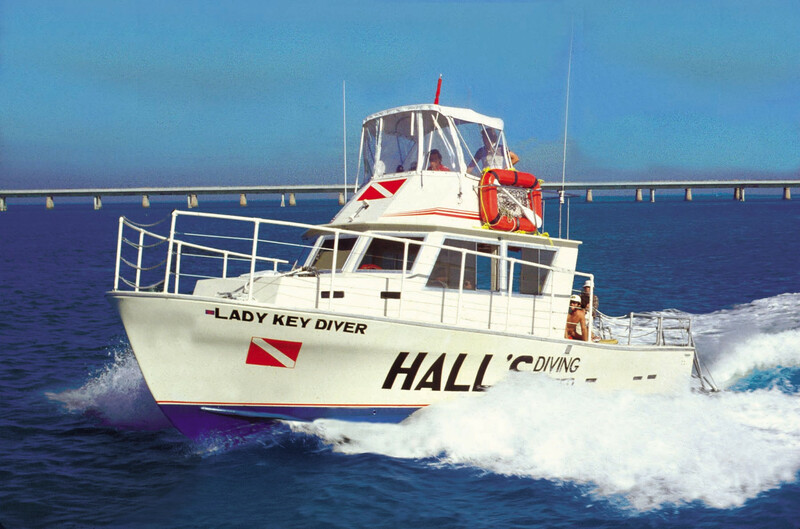 While aboard Lady Key Diver our Coast Guard licensed 40-foot custom dive charter vessel, you work with the captain. It is here that you learn line handling, boating terms, anchoring, mooring, docking, steering and seamanship. 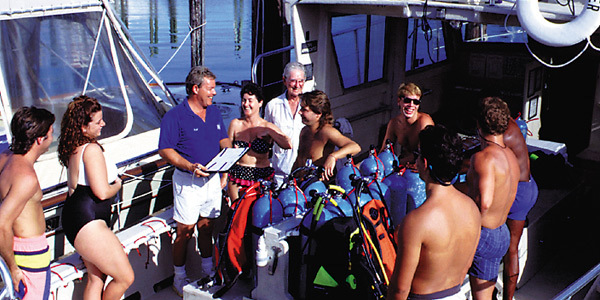 You rig the boat for specialty dives and lead resort guest divers on reef and wreck dive expeditions. Feeling at home on a professional dive charter vessel is what Boatmaster training is all about. DIVING ACCIDENT RESPONSE TECHNICIAN (DART) is the first responder in the event of a diving accident. 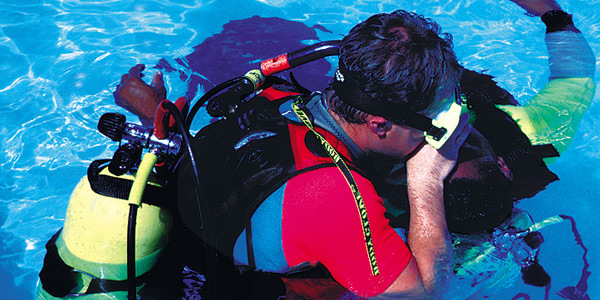 A reality of professional life in recreational scuba is knowing how to use lifesaving rescue and accident management techniques. 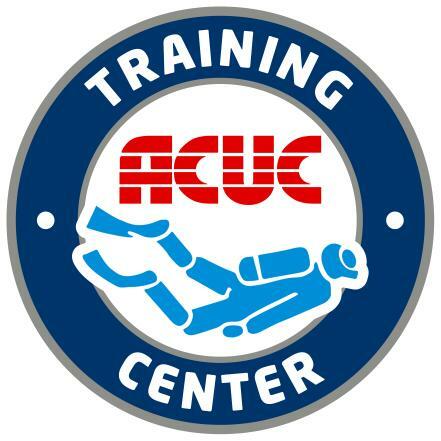 Although diving is safe with modern, entry level training, the occasional rescue or accident still occurs. When it does, today’s DART-trained individual takes charge and reacts with the calm and cool precision of a well prepared diving professional. 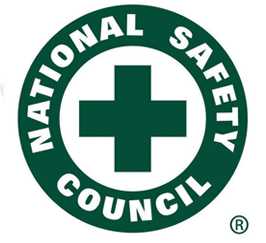 DART is not a light-duty program designed to meet minimal requirements of a first aid program or a basic rescue specialty. 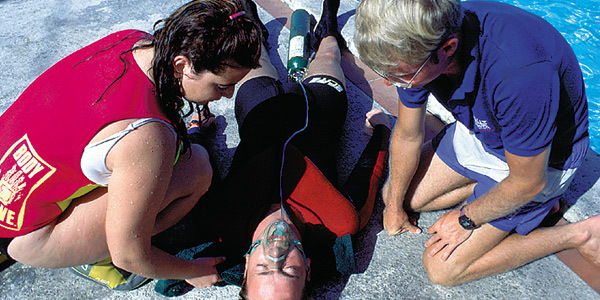 DART is a full-fledged professional program similar to EMT training, applicable to diving. 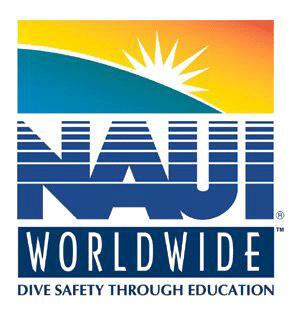 Divemaster – DiveCon Boatmaster and DART training at the Career Institute at Hall Diving is the real thing with REAL hands-on experience. It takes place at a GENUINE resort under AUTHENTIC conditions, from our charter dive vessel and from shore. Apprenticeship training during this program becomes your final practical examination. 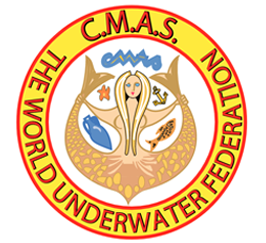 It assures your success in the REAL world by teaching and evaluating you under ACTUAL conditions in our everyday world of professional divemastering.